THE BRITISH RAILWAY STORIES LTD: "Tale of the Unnamed Engine - the paperback - on sale from tomorrow night!" 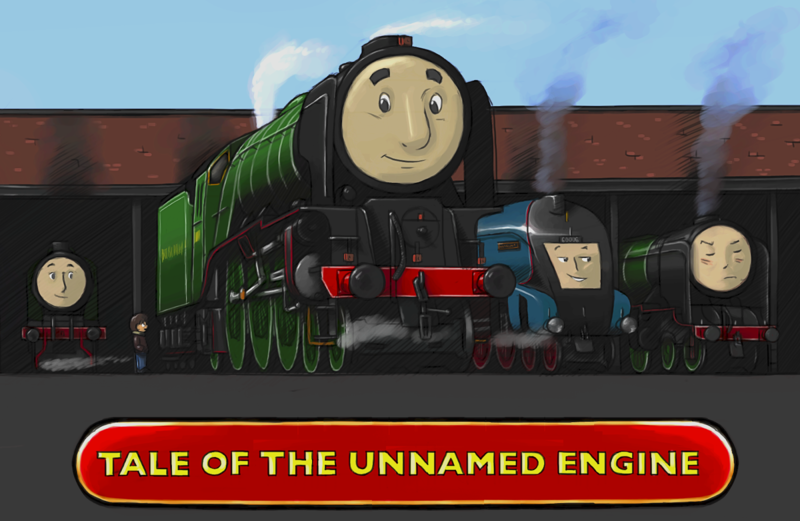 "Tale of the Unnamed Engine - the paperback - on sale from tomorrow night!" Our stockists will be informed later tomorrow night as to the delivery of their allocations. Anyone who would like to stock the book, we have a limited number available for wholesale purchase. 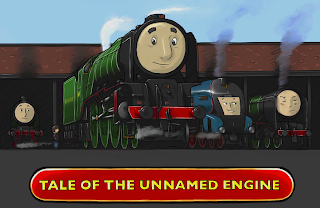 The first paperback book in The British Railway Stories: Tale of the Unnamed Engine, is finally here!